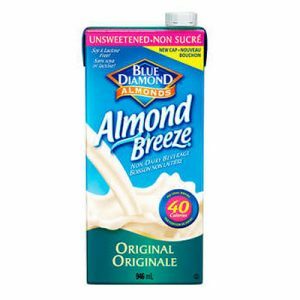 Smooth, creamy vanilla flavour inspired by the rich, French style of ice cream. A little French vanilla in your cup helps you ease into a smoother, dreamier state of mind. 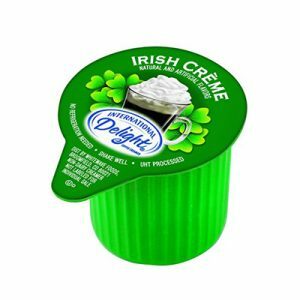 Create a cup of coffee that sweeps you off your feet. 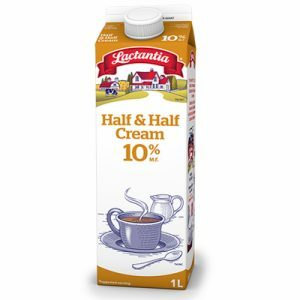 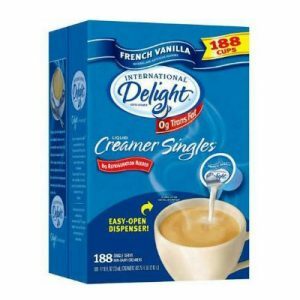 International Delight creamer singles have all the fresh and creamy richness you expect, without needing refrigeration.